The Install Guy has the solution to any sound and vision issues you may have, and we’re always available to help you with friendly advice so you can choose what’s right for you. We can fix any existing problems you might have, and we can even prewire new homes. We locate and identify trouble spots and we can boost your TV signal. 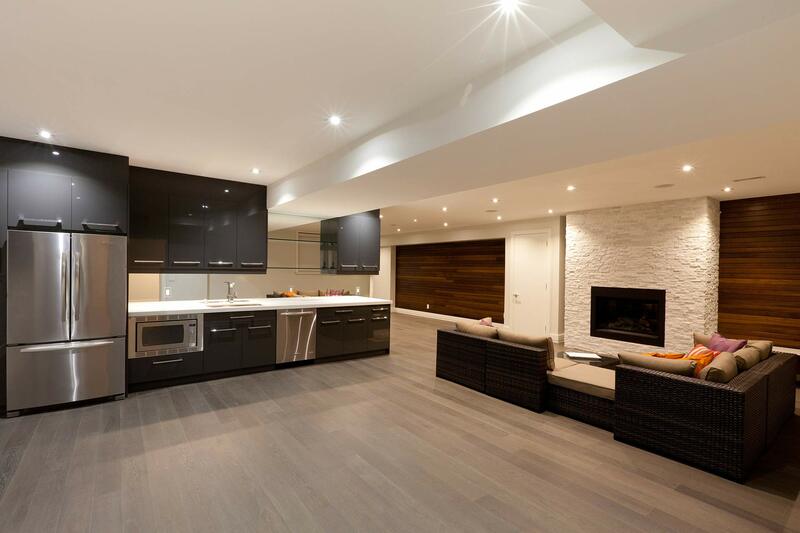 We can help design your entire room and seamlessly install your new system. We can consult about Digital TV, VCR, BLU RAY , DVD/Hard drive recorders. It’s not just the gear – it has to be installed the right way. Talk to us first! 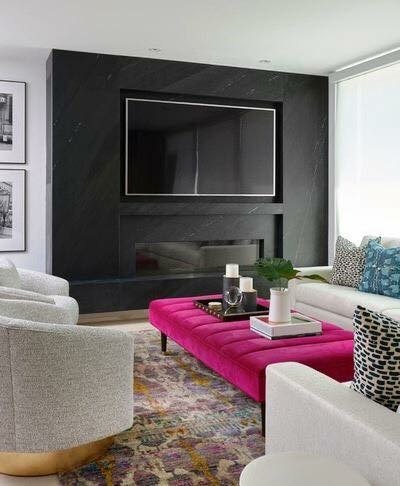 We can help take the guesswork out of setting up a new TV system. We stand by every installation project we perform, and part of a quality job is ensuring quality components are used every time. We recommend premium quality products with all our installations including Hills, Matchmaster, next 4G filtration products, Kordz HDMI leads, Optima Projectors, Onkyo AV products, there are lots to choose from so just give us a call and we will see if we have access or can track down a particular product for you. We also have an extensive range of speakers to best suit your needs. 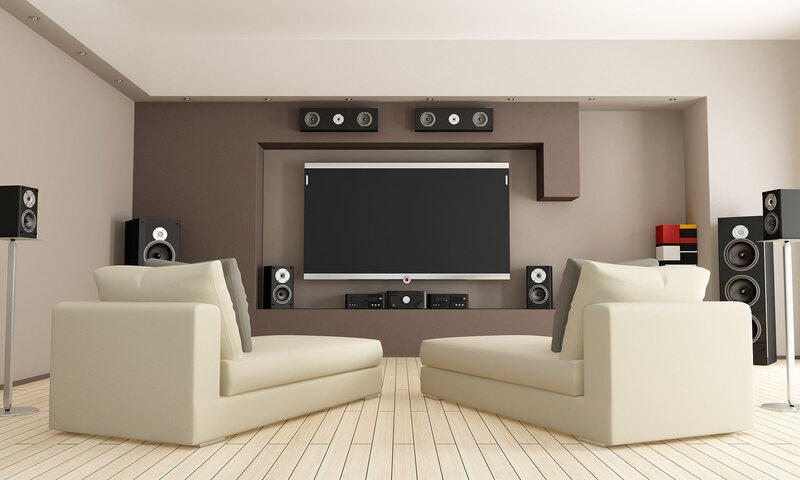 The Install Guy is your local surround sound home cinema systems specialist! For a great system designed specifically to suit your space as well as your budget, call us today. You can have the very best sound system on the Sunshine Coast! The Install Guy will guide you through the latest audio technology so you can have the sound and power you have in mind. 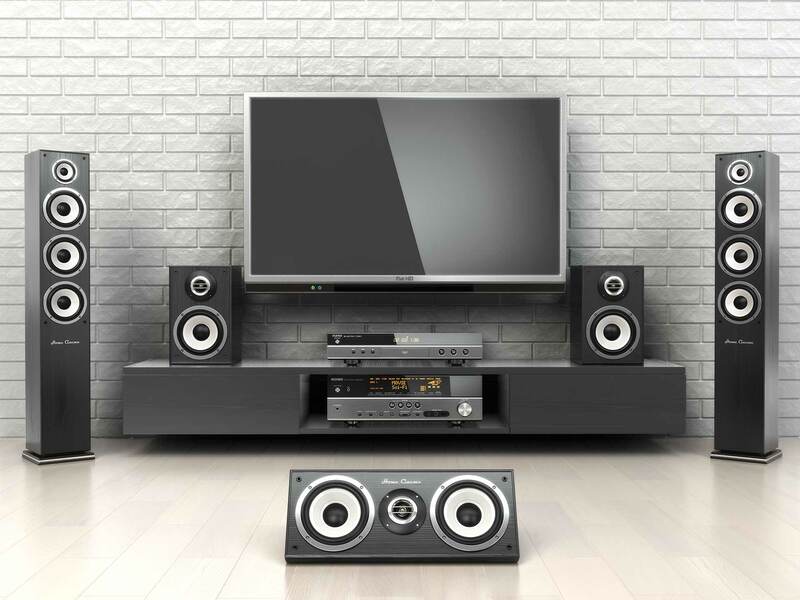 The Install Guy specialises in complete AV systems that deliver a seamless experience throughout your unit, apartment, townhouse, home or office space. We take pride in offering a reliable, affordable service – and we only use the highest quality products available on the market. We fix problems & boost performance. The ideal solution for your space.